1.) 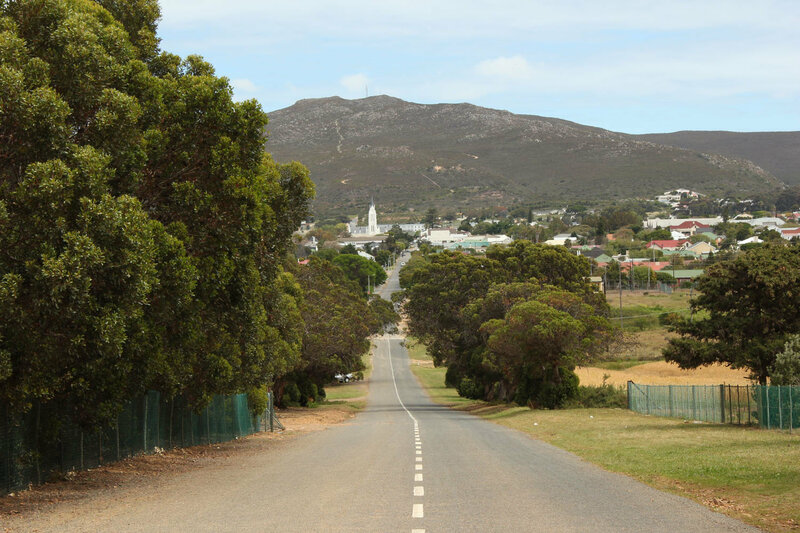 Bredasdorp is the first official town in South Africa. 2.) 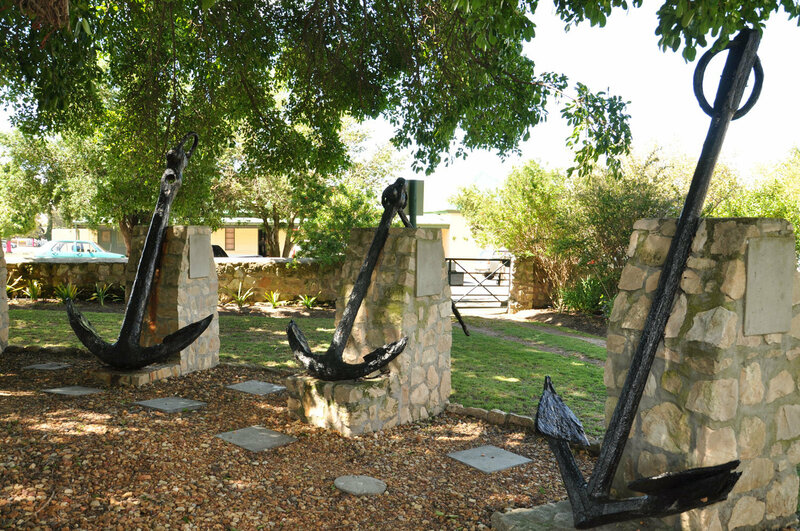 The town is home to the only Shipwreck Museum in South Africa. 3.) 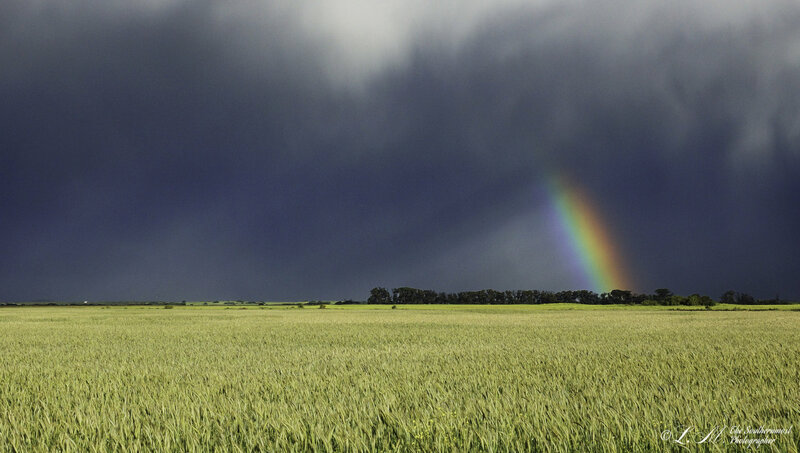 The original farm which gave birth to the town was called Langefontein. 4.) 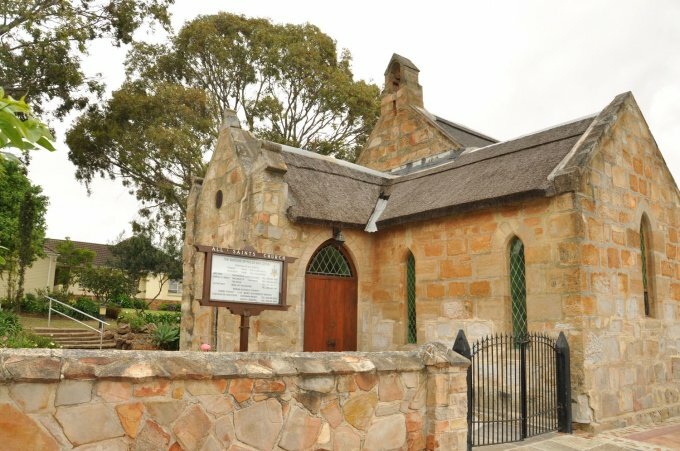 The town is named after its founding father and first mayor of Cape Town, Michiel van Breda. 5.) 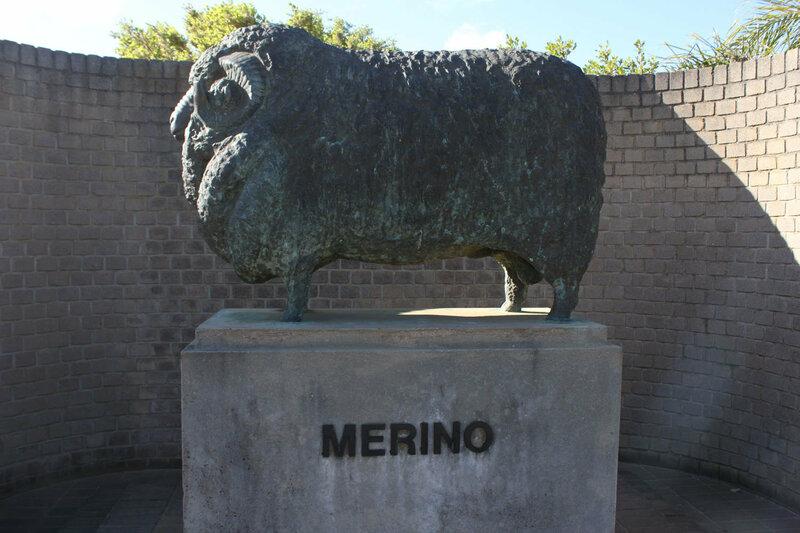 Michiel van Breda is also believed to be the father of the Merino sheep industry as he was first to introduce the livestock to this area. 6.) The bustling town holds between 20 and 30 churches. 7.) 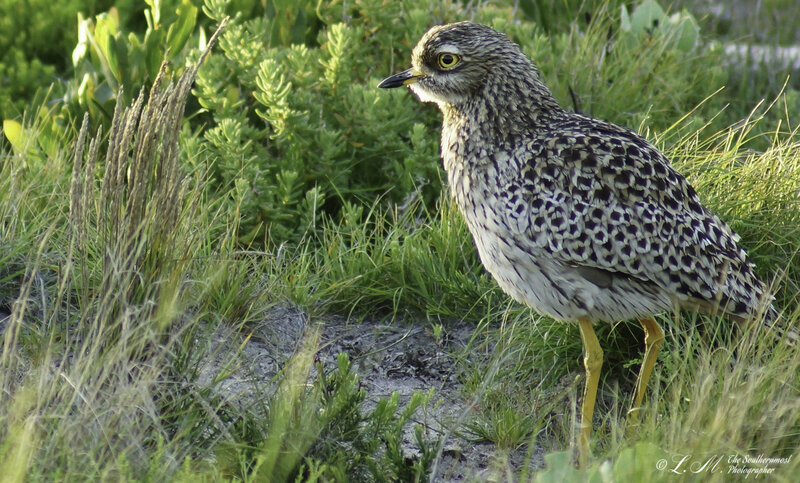 Bredasdorp is home to the Heuningberg Nature Reserve which was initially proclaimed as such in 1964 when it was still called the Bredasdorp Nature Reserve. 8.) 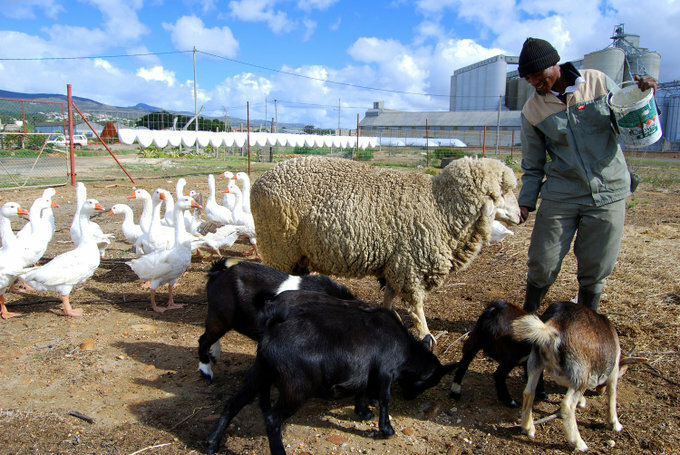 Although Bredasdorp is well-known for its sheep farming, the area is also a proud producer of grain, wheat and figs and is ideal for ostrich farming. 9.) 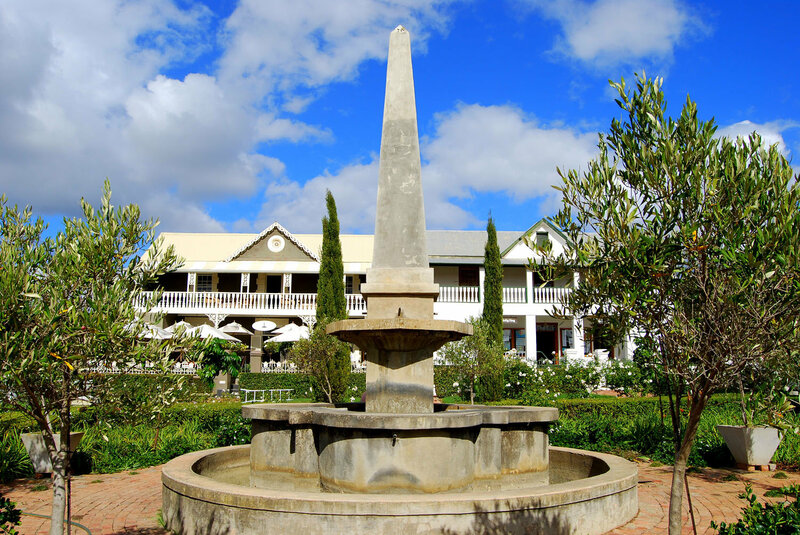 The building in the centre of town, the Du Preez Building, was built in 1894. 10.) 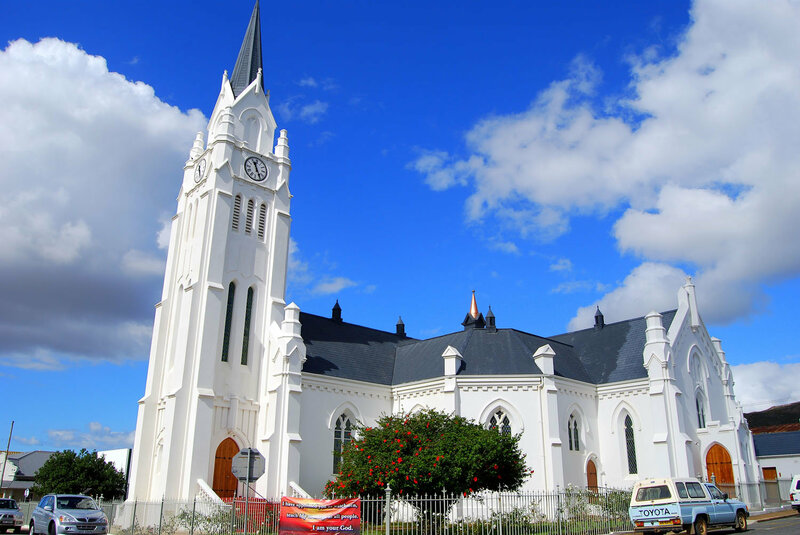 The Independent Church in Bredasdorp was proclaimed a National Monument in 1967. 11.) 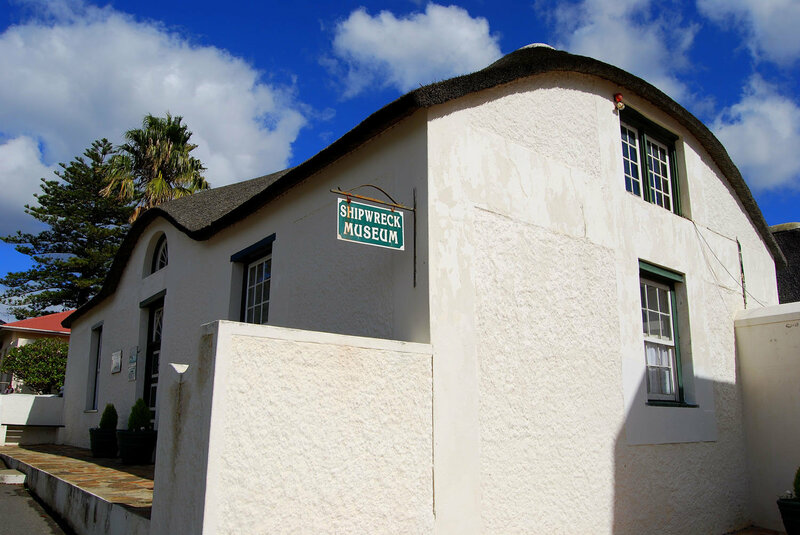 The Shipwreck Museum was officially opened in April 1975. 12.) 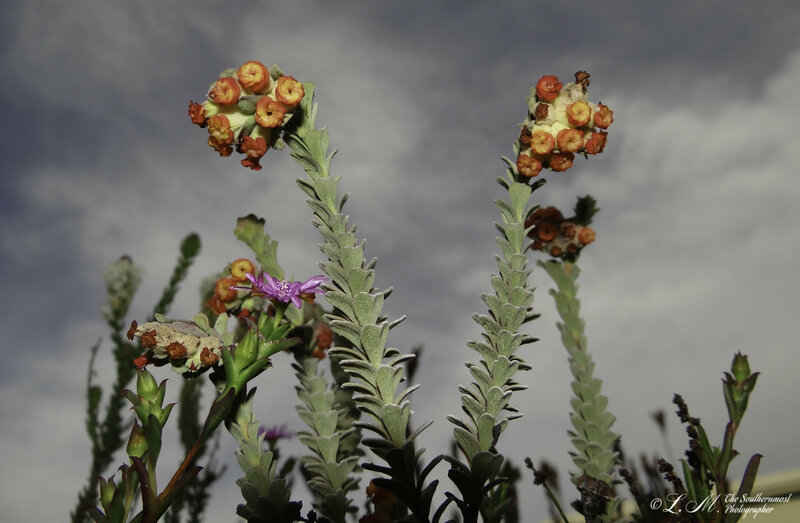 Just outside of Bredasdorp you’ll find the Test Flight and Development Centre and Overberg Test Range near Arniston which was established in the early 1980s. 13.) 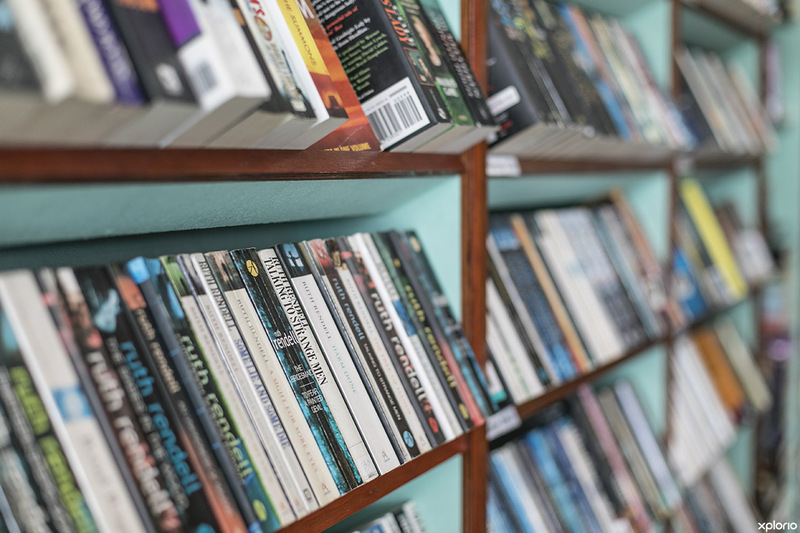 The famous South African writer, Audrey Blignaut was born in Bredasdorp. 14.) 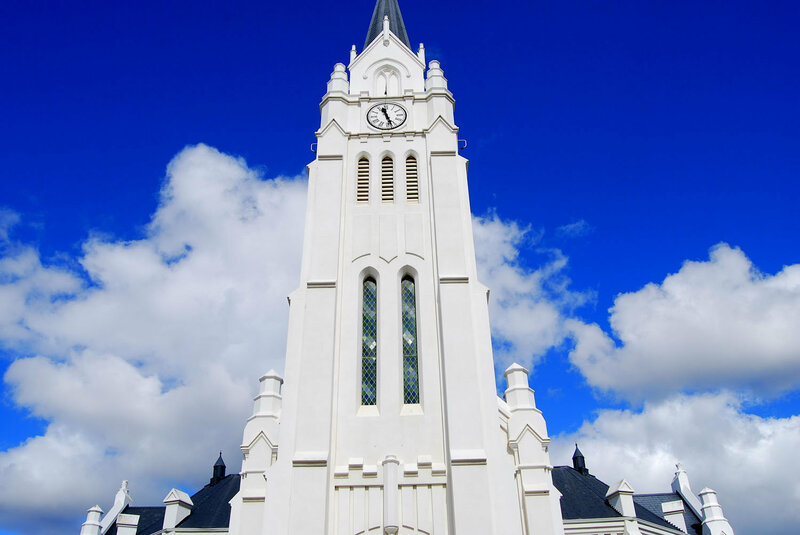 The Dutch Reformed Church located in the centre of town was erected in 1842. 15.) 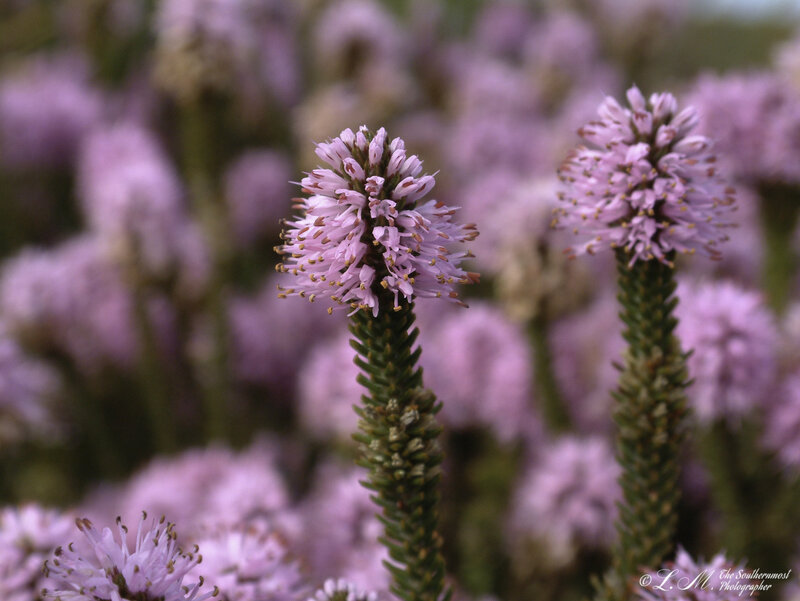 Besides various Orchids, Proteas, Painted Ladies, Ericas and Everlastings, you can also find the hyper-endemic Bredasdorp Lily in the Heuningberg Nature Reserve. 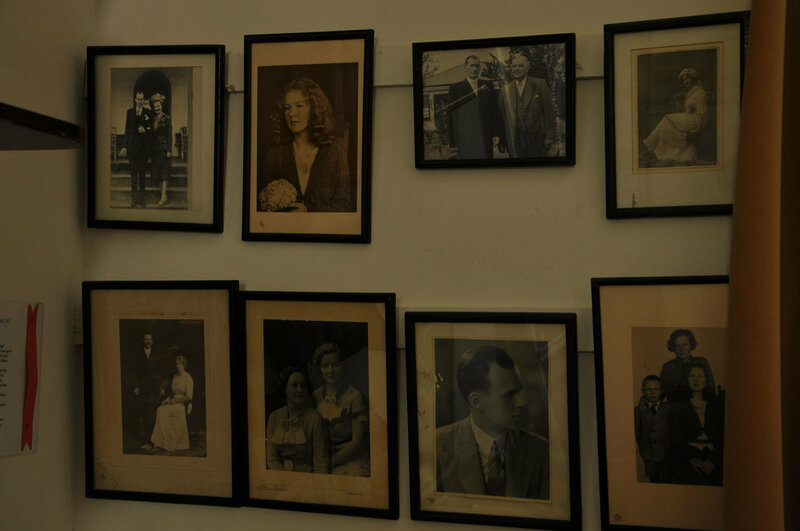 Take a (photo) journey with us through the history of Bredasdorp.